Kingsben Electronic Co. is an LED signage manufacturer based out of Qingdao, China. For more than 15 years, we have been helping businesses make bigger impacts in their communities through Signage. 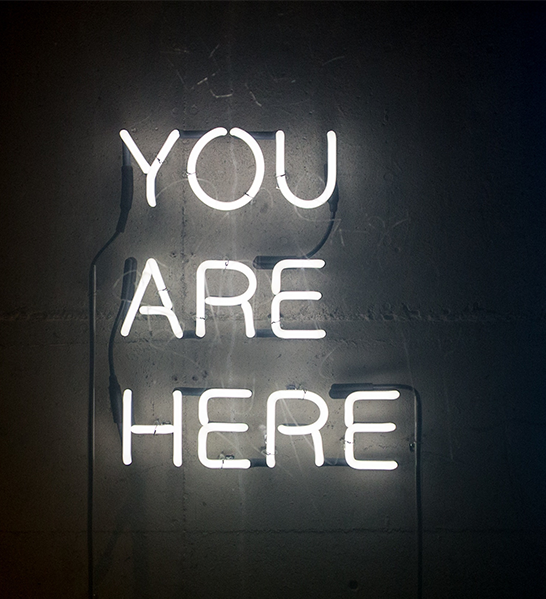 We’ve taken the guesswork out of effective advertising by conducting surveys and studies that prove we know how to design and display signs that increase business. 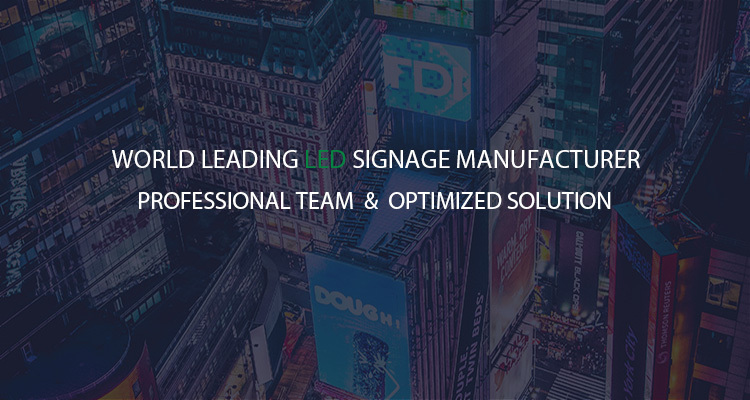 No matter what industry you are in, we’ll help you find the right outdoor signs or indoor signs to increase your business. INTERESTED IN BECOMING A REPRESENTATIVE/DISTRIBUTOR? WE WOULD LOVE TO BECOME PARTNERS. JUST GO AHEAD AND CONTACT US TO DISCUSS THE OPPORTUNITIES. What is a power aging test? WHY IS THE LED SOLAR LAMP SUPPLY AGING?